As a modern homeowner, you are able to live with greater comfort than ever before. In order to keep your home comfortable all year long, though, you must have a great HVAC system in place. Not only that, but you must also have that system installed and serviced by trained, licensed professionals. Look no further than the HVAC technicians here on the Mark Lindsay and Son Plumbing & Heating Inc team when you need truly outstanding HVAC services. We have been excelling in heating and air conditioning services for decades now, and our NATE certified technicians are truly some of the finest around. You don’t want to put your comfort in jeopardy, which is exactly why you need to know that your HVAC services in Northern New Jersey are of the highest caliber. You’ll have no doubt about it when you work with us. 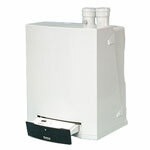 It doesn’t matter if you want to have a brand new central air conditioner installed, or you are ready to replace your boiler. Our team of HVAC experts is ready and willing to do the job right the first time, every time. That way, you can maintain the comfortable environment that you both desire and deserve in your residence. 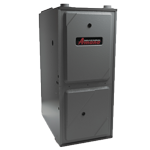 The installation of any heating system or AC is the type of service that only experienced professionals can handle. Your system must be appropriately sized and expertly installed not only in order to function effectively and reliably, but safely as well. 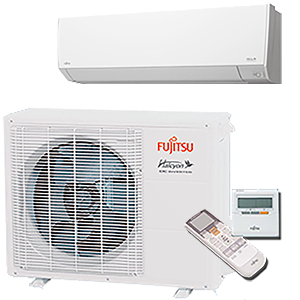 We’ll help you to choose the right heater or air conditioner for your needs, and we’ll install it according to the most exacting of standards. Has your heater stopped working completely? Are you sick of paying very high cooling costs to live comfortably during the summer season? 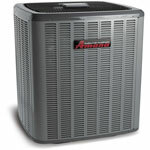 Our AC and heating contractors are happy to help you find the right replacement system for your home. You shouldn’t have to settle for anything less than a truly superb performance from the HVAC equipment on your property. If you think that investing in a good heater or AC is all that you need to do in order to guarantee your comfort throughout the year, think again. You must also schedule routine air conditioning and heating maintenance if you hope to get the most out of your HVAC system. 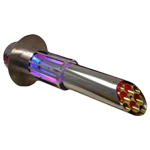 Only when your system is regularly inspected and tuned up can you expect it to live up to its full potential. Even with routine maintenance, of course, you are going to have to schedule the occasional HVAC repair service. 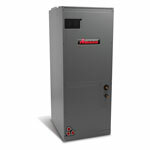 Your heating and AC systems, as well as your IAQ products and devices, are mechanical systems. As such, there is always the possibility that something will go wrong. When it does, though, you need only dial our number in order to have the problem resolved entirely.